What ambitions does your team have? And what should to change to accomplish that? What customer experience do you offer to your customers? How is it distinguished from your competitors? How effective is your communication? And how can you improve even further? Which statement of your father or mother do you remember? And what does that say about you? Be yourself in every role you play. Who doesn’t want that? From there you can build effective relationships and then work to reach common goals. In short, we believe that by connecting with yourself, you can connect with others and with your organisation's goals. We support the process of discovery and growth through connection, on individual, team and organisational levels. Want to know more? Contact us now. 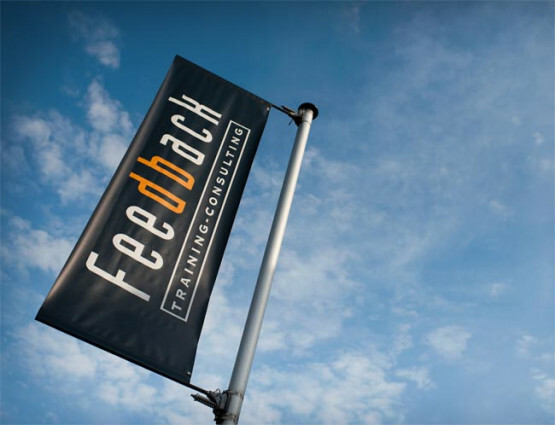 Feedback Training & Consulting focuses on individual, team and organisational development. Learn about the custom-made opportunities and the open enrolment training. In this complex and challenging world, it is difficult to focus on what is important and what will really help you to move forward. We are working with more and more nationalities in the Netherlands and we are doing business with foreign contacts. Coping with cultural differences involves enrichment, but often miscommunication as well. With all due respect... What comes after is perhaps respectful, but usually also deadly. The above statement clearly shows how valuable giving the right feedback to others is. 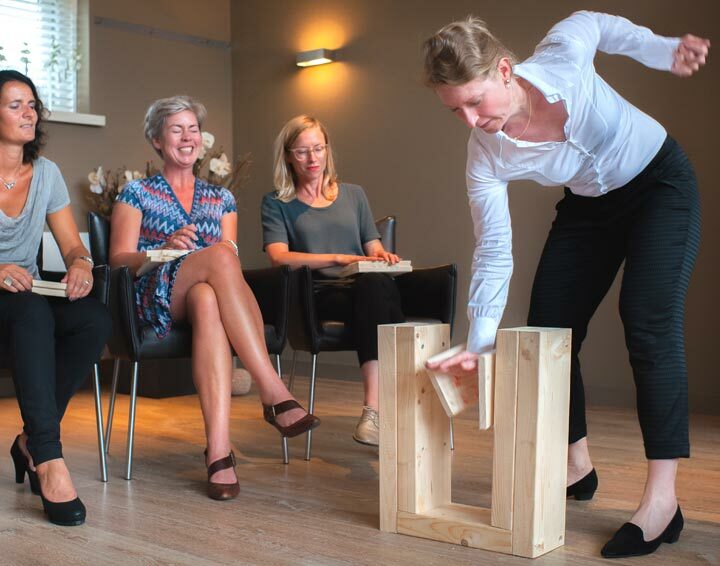 You will be taught how to negotiate successfully without jeopardising relationships in the Negotiation training. You will learn through the training how important it is to give a good example as a manager by your own behaviour. Sometimes you discover something that makes you say: I wish I had known this earlier! The course was very enriching and the trainer was very involved. Get into the flow of your personal process and leave the day with a lot more wisdom. All our solutions have been developed from years of experience and are aimed at optimising the performance your team and/or organisation and yourself.